WOW your clients with stunning faux floral displays that make your office workspace, reception, lobby, cafe or restaurant come to life. These beautiful, realistic artificial flowers create a warm, welcoming environment for your staff, clients and guests, helping them to feel more relaxed and comfortable, whilst reflecting your brand and image in a creative and visual way. 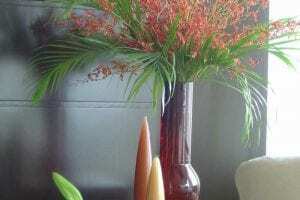 With no watering, feeding, wilting, picking up dying flowers, or worrying about light and air flow, these beautiful, allergen-free, artificial flower arrangements are easy and require almost no care. 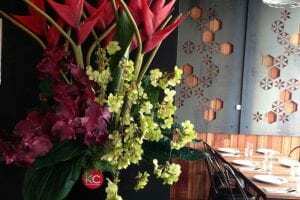 Designed specifically for you and your business, you can transform any space with a stunning faux floral display. 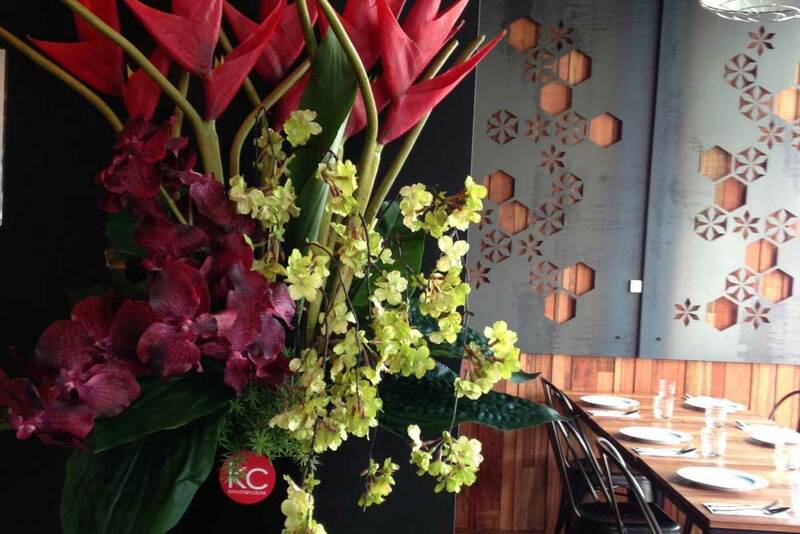 To find out more about our faux flowers for corporate spaces, call us on 021 122 4082 or email us at kim@kimchan.co.nz.